Bean Counters; The Triumph of the Accountants and How They Broke Capitalism (2018) | Moral Markets? The world's 'Big 4' accountancy firms - PwC, Deloitte, Ernst & Young, and KPMG - have become a gilded elite. Up in the high six figures, an average partner salary rivals that of a premier league footballer. But how has the seemingly humdrum profession of accountancy got to this level? And what is the price we pay for their triumph? With Bean Counters leading investigative journalist and former senior tax inspector Richard Brooks offers a ground-breaking expose of the accountancy industry and its secret rise to vast global influence. 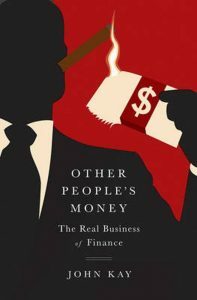 Charting the profession's history from humble agrarian beginnings to its underappreciated role in the financial crash of 2008, Brooks explores how the industry hides behind its 'boring' image to ruthlessly exploit the financial system which depends on it. 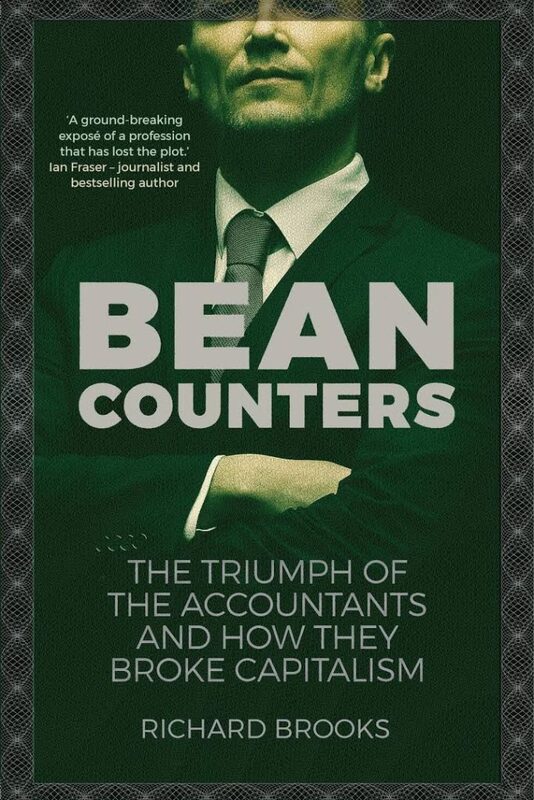 From underpinning global tax avoidance to corrupting world football, Bean Counters reveals how the accountants use their central role in the economy to sell management consultancy services that send billions in other work its way - transforming the industry from one that ensures financial probity to one that reinvents the rules for its own benefit. "The central charge Brooks makes is that the modern profession has mislaid its Victorian moral compass. While posing as a profession, it has been driven by commercial imperatives to seek new sources of profit. Accountants have turned themselves into 'all-encompassing purveyors of ‘professional services’'. It has made them ever more beholden to the same body of customers. [...] Brooks is not an entirely dispassionate witness. Occasionally his political preferences peep through, for instance when he decries the way accountants have spread 'neo liberal' thinking through the world. Nor is the situation always quite as hopeless as the text sometimes implies. [...] He never really addresses the question of why investors don’t press for higher quality audits — surely part of the problem. But the overall tone is sober, and the suggested remedies, while tough, are not wholly disproportionate. 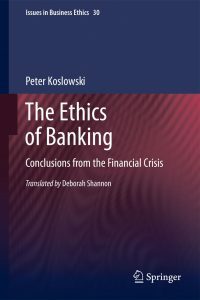 [...] His most radical suggestion is that their most powerful and systemically important clients, the large banks, shouldn’t be audited by private companies at all, but by a public body. This would make the most important accounting work 'democratically accountable itself, ensuring that it was conducted in the public rather than the private interest'. Bean Counters is not a demolition. 'The story of [the accountants] shows that when they are objective and brave they transform the world for the better,' Brooks writes. The question then is how to keep them honest." "They say accountants are dull. Not in this book, they're not. The lead characters live in a world where company accounts are opaque, potential crimes are masked, wealthy people and big corporations escape tax, and lust for money corrupts everything from world football to Wall Street. A Brief History of Double Entry Book-keeping, it ain't. [...] Brooks starts by revealing that the big four audit all Britain's top 100 public companies, 99% of the 500 largest listed American companies and 80% of Japanese public companies. They are the only firms big enough to audit multinational corporations and they each know the others' rates, which Brooks claims affords them 'effective cartel status'. 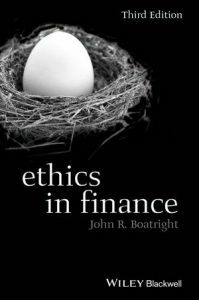 He goes on to argue that, as the firms have grown and added lucrative new functions, notably selling consultancy services that now earn them far more money than traditional accounting, they have begun to suffer from potentially severe conflicts of interest." Conclusion: What Can Be Done? 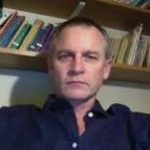 Richard Brooks is a British investigative journalist for Private Eye, and author of several books. Brooks worked for the British government as an HMRC tax inspector until 2005, followed by a year at the Treasury giving ministers policy advice.He is also the author of The Great Tax Robbery: How Britain Became a Tax Haven for Fat Cats and Big Business (2014).